Defense Investigators Group (DIG) is pre-qualified as a vendor under the GSA’s streamlined ordering procedures. This has reduced the tedious, time consuming government procurement process to a few simple steps. 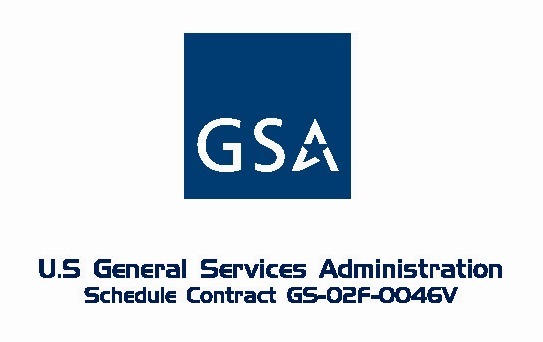 GSA has reviewed our vendor qualifications, capabilities and cost schedules in advance of your need for services, and identified DIG as a vendor, by type of service, on its GSAAdvantage!™ web site. 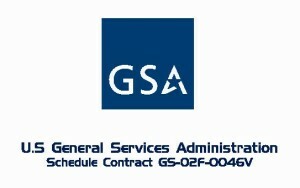 For Defense Investigators Group, refer to Contract Number: GS-02F-0046V. This approval is valid for all organizations in the federal government, and other governmental agencies. Agencies may make payments for orders to Defense Investigators Group by using the governmentwide commercial purchase card.